""Be yourself because everyone else is taken."" 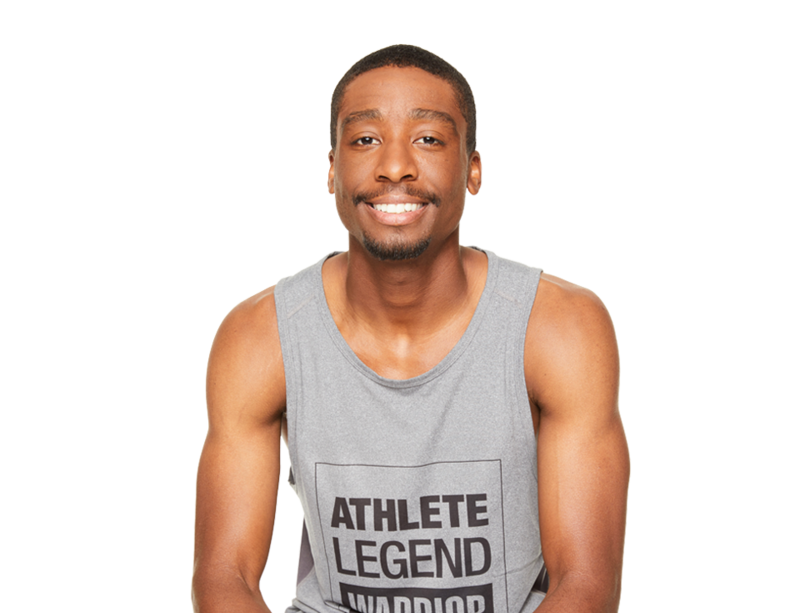 Born in the city of brotherly love, Keith brings his passion for fitness, infectious personality, and work ethic to every ride. 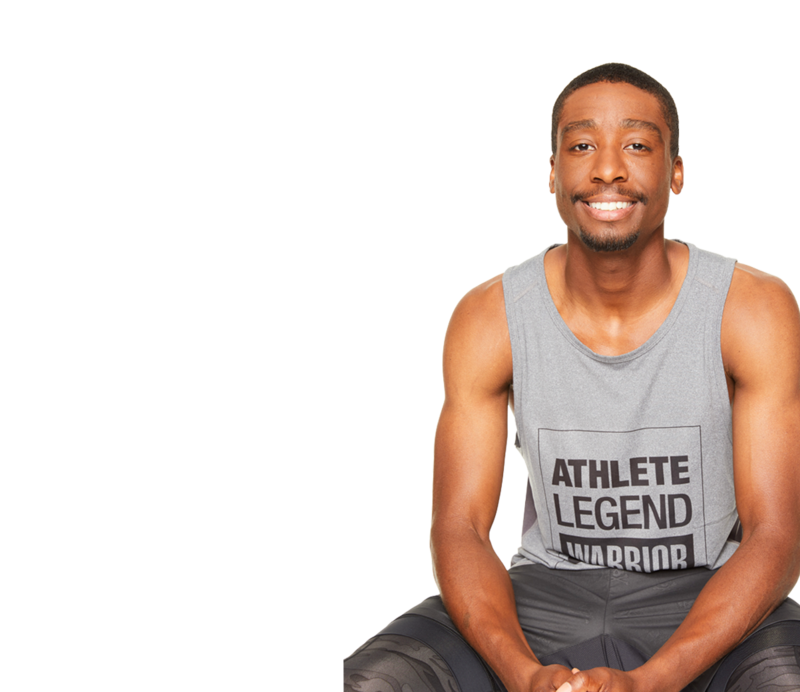 As a former track-and-field athlete and now coach at his former high school Cheltenham, Keith is all about bringing people together and working as a team to help you reach your goals. Keith believes if we work together, nothing is impossible — it's only a matter of time.